“It’s insane:” Jordan Peterson destroys Elizabeth Warren on reparations, AOC’s “privilege” obsession. 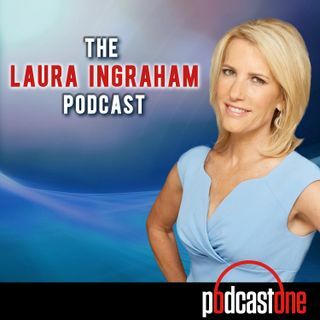 Dr. Jordan Peterson joins the podcast for an exclusive interview, revealing why Trump's message on the wall is so attractive, destroying Elizabeth Warren on reparations, slamming AOC's obsession with "privilege," and much more. Plus, Peter Schweizer stops by to expose the truth about Joe Biden's corrupt ties to China.